It was a dark time for Movie Viral. Driven into hiding by a band of EVIL TROLLS, who libeled our writers on social media at every effort, all seemed lost! Heroes on BOTH SIDES! And so, brave Jedi Knight come handsome, rugged, roguish smuggler and Sith warrior, JAMES MURPHY, rebranded the site. 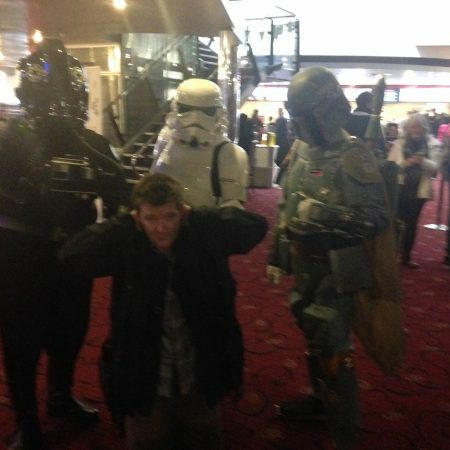 Teaming with a band of REBEL PODCASTERS and BLOGGERS, James found new allies. FRANK MENGARELLI and DAVE BOND joined the adventurers, uniting political concerns to movie news and comment. Or: in NON Star Wars terms? The podcast is growing. As is the brand, the formula etc. And Star Wars is ideal for political parallels to be cited and explored. From Roman Senate style political machinations to all out war and even terrorism: Star Wars, implicitly, covers all those areas. And so, here we are. James, Dave and Frank talk the Politics..of Star Wars! Relevance? 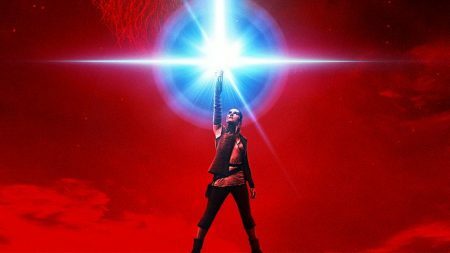 Star Wars: The Last Jedi (Episode 8) has a second trailer coming. 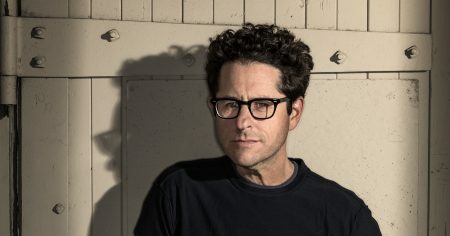 JJ Abrams has just been announced as the Director of Episode 9. Harrison Ford is still going strong: revisiting Rick Deckard for the now universally acclaimed Blade Runner 2049 just as he did for Han Solo in Force Awakens (and will soon do the same for Indiana Jones). Meanwhile, Donald Trump’s power-games with North Korea and Iran make Death Stars look positively tame by comparison. So, now is as good a time as any to bring Star Wars’ politics into focus. Star Wars began as a one and done sci-fi Samurai fairytale meets WW2 in space: an experimental take on Flash Gordon and serials of that ilk. It broke the Box Office in 1977 and Cinema was reinvented forever. Writer/Director George Lucas had created a new mythology and he took command of the brand for the sequels, Empire Strikes Back and Return of the Jedi. A set of prequels followed, between 1999 and 2005: Phantom Menace, Attack of the Clones and Revenge of the Sith. Alongside those movies, an entire universe of spin offs emerged, with toys and books and video games and comics creating an ‘expanded universe’. In 2012, Lucas sold the Star Wars brand to Disney, thereby initiating a sequel trilogy and stand-alone films, starting with 2015’s record breaking Force Awakens plus 2016’s Rogue One and relaunching the old expanded universe as ‘legends’ (ie a new canon was born). Episode 8: The Last Jedi is due out in December, with a Han Solo movie also on its way and then Episode 9 and television’s Rebels series approaching its conclusion. Recent novels of note include Bloodlines, Tarkin and Phasma. 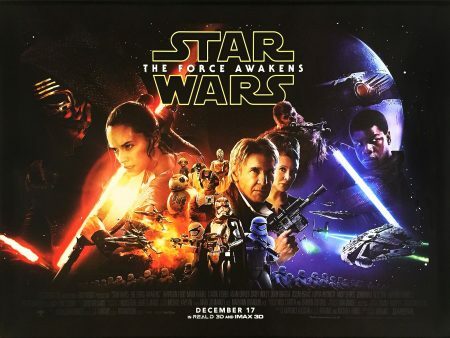 The force is strong with this franchise, as new generations are introduced to its timeless engendering of a love of universal morality, myth and movie-making at its very best. JJ Abrams started his career as a writer, delivering a screenplay called Regarding Henry, which was filmed with a certain Harrison Ford in the lead. JJ went onto write other films including 1998’s ARMAGEDDON (which has its fair share of Star Wars references). There folllowed a distinguished career on television, launching series including Alias and Lost. 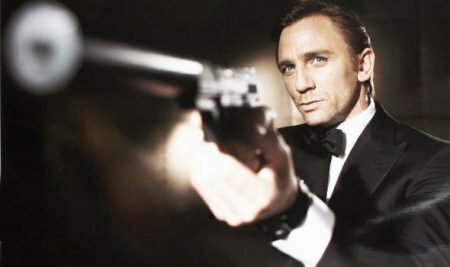 Graduating to directing Mission:Impossible 3 for Tom Cruise, JJ earned a reputation as the go to guy in restoring a franchise to full glories. In turn, he was therefore entrusted with directing Star Trek in 2009 and its sequel, Into Darkness, in 2013. And so, helming 2015’s Star Wars: The Force Awakens was a logical and natural step and he has now been announced as the Director of 2019’s Episode 9. 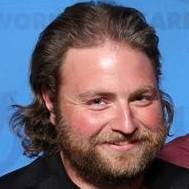 Mr Plinkett is a fictional, comedy character from Red Letter Media. He is used as the narrator for a series of videos that dissect the (perceived) failings of the Star Wars prequels, whilst also giving viewers an insightful, mini potted film school. 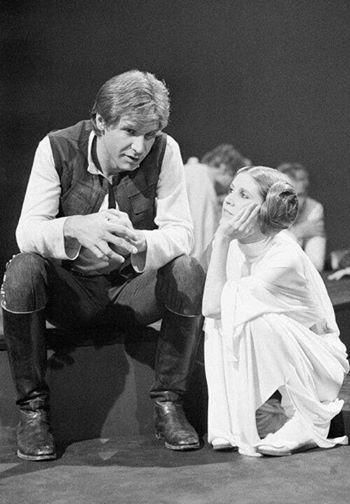 Carrie Fisher played Princess Leia in Star Wars: A New Hope, Empire Strikes Back, Return of the Jedi and Force Awakens. She will also be seen in The Last Jedi. Sadly, Carrie died, at the very end of 2016, followed, tragically, by her beloved mother, Debbie Reynolds. 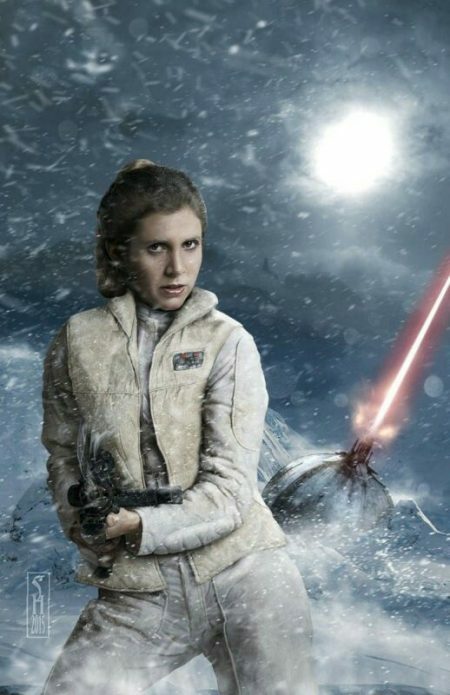 So the fate of Princess Leia is a matter of much speculation among Star Wars fans: how to do justice to such a great character? Time will tell. Maybe just recast, respectfully? Carrie did appear in other films, notably When Harry met Sally and Sweet Revenge. Recent comedic turns included Catastrophe. Aside from Princess Leia? 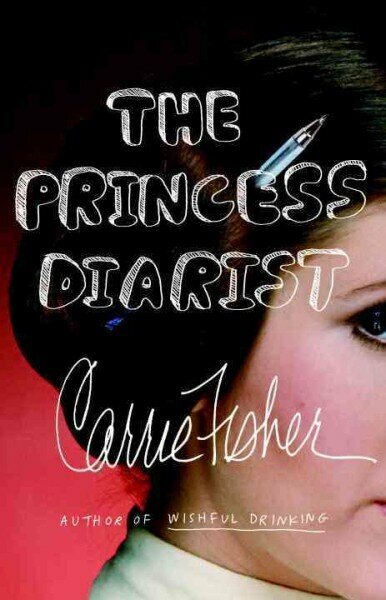 Carrie will be remembered as a truly great writer, with her anecdotes and observations always guaranteeing a great read, with bittersweet moments of darkness fused to a relentless joy in the absurd. And there’s a fair chance that at least one of the films you grew up loving had her fingerprints on it as a secret script doctor /editor. Hope she’s up there in the afterlife, partying and laughing herself silly at the very notion of this Podcast. 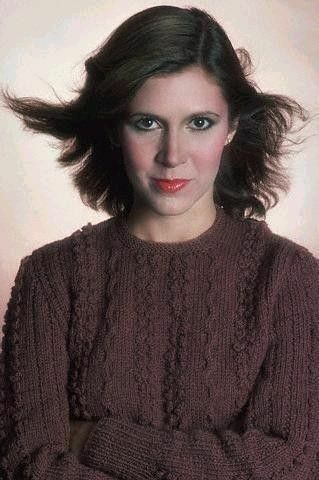 Carrie: Beautiful, warm, witty and much, much missed. 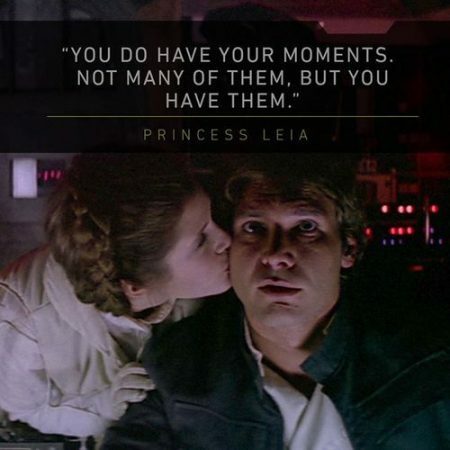 Nobody was sexier than the Princess in Empire Strikes Back: her regal hauteur and elegance at once rebuffing Han Solo and somehow falling for his charms. One Point Safe is a 1997 book by Leslie Cockburn, about the genuine threats posed by nuclear terrorism in a post Cold War geo-political system. 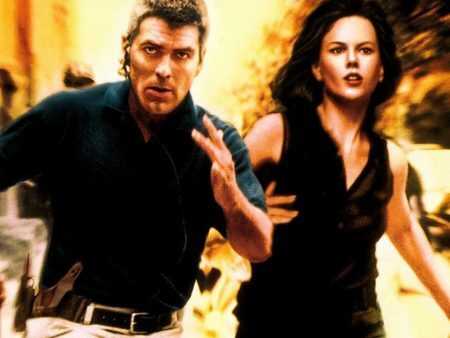 It was the basis for The Peacemaker, starring George Clooney and Nicole Kidman, directed by Mimi Leder (the movie that launched Dreamworks Pictures for Steven Spielberg). KINGSMAN: THE GOLDEN CIRCLE is now on general release. STAR TREK: DISCOVERY is available on selected streaming and subscription services. Frank Mengarelli is Deputy Editor at Movie Viral. Everybody relax, Frank Mengarelli is here. Frank is a lifelong student of cinema and the arts. Some of Frank’s favorite films are ALL THAT JAZZ, MANHUNTER, THE TREE OF LIFE, THE WILD BUNCH, BAD LIEUTENANT (1992), and BATMAN (1989). His favorite filmmakers are Abel Ferrara, Terrence Malick, John Carpenter, Michael Mann, and Sylvester Stallone. Frank is the Editor-In-Chief of his own outlet, Podcasting Them Softly, a weekly podcast that is centered on all aspects of film and interviews with anyone and everyone within the film industry. Connect with Frank on Twitter at @frankmengarelli, Instagram @ptsoftly, or on Facebook. PolitFlix will Return..in ‘Rom-Com, Thank you, Mom’..